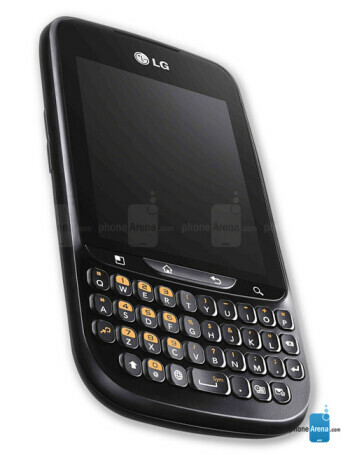 LG’s Optimus Pro is a slab style device that packs a QWERTY keyboard below the screen. 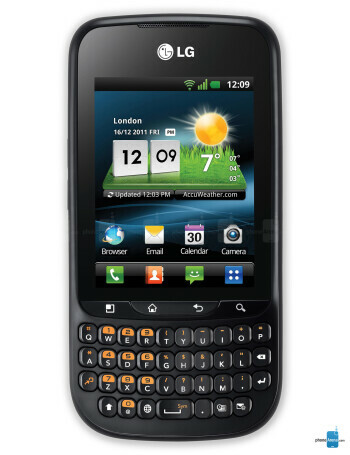 It runs on Android 2.3 Gingerbread. 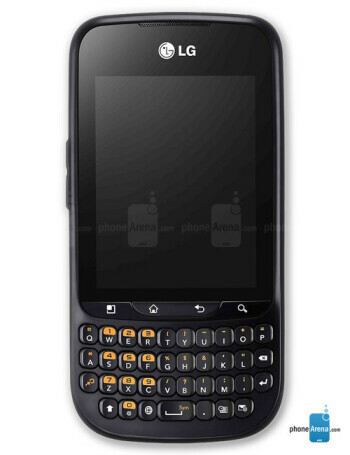 Given the form factor of this smartphone, screen size had to be sacrificed as evidenced by the 2.8-inch QVGA display. 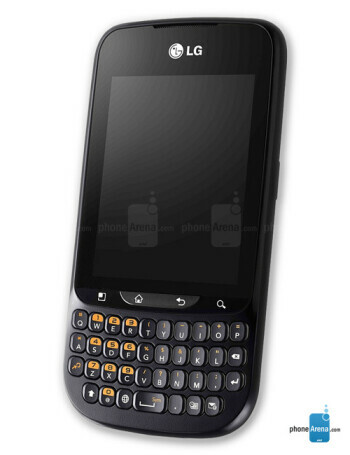 The Optimus Pro also packs a 3 megapixel camera on the back, Wi-Fi and GPS.